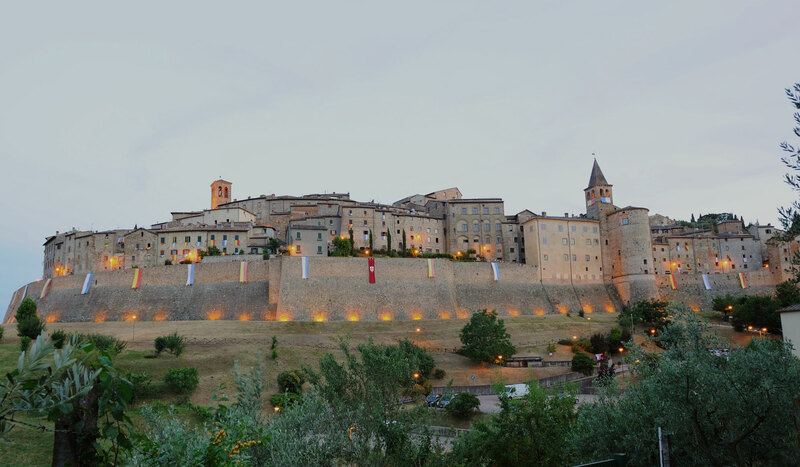 Hotel La Meridiana, near Arezzo in Anghiari, is a delightful family-run hotel that since 1964 has taken care of making your holidays in Tuscany perfect. In a familiar and above all reserved environment, you will discover the pleasure of getting lost in the beauty of this region, guests of a recently structured hotel that will offer you all the comforts you need. 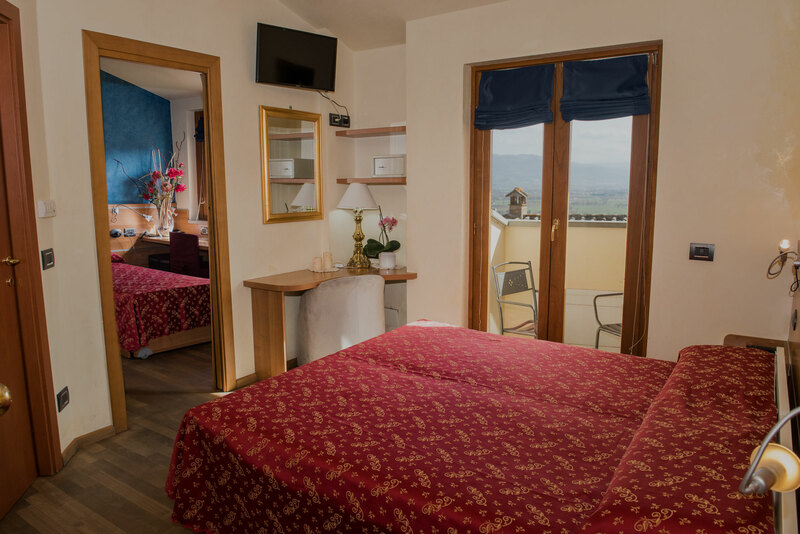 Hotel La Meridiana SUPERIOR ROOMS overlook the spectacular view on the Umbro – Tuscan Valley. 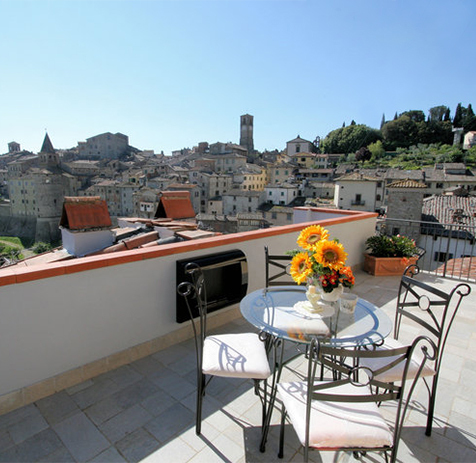 Their balconies offer a breathtaking view on the Tiberina Valley and on the beautiful medieval town. 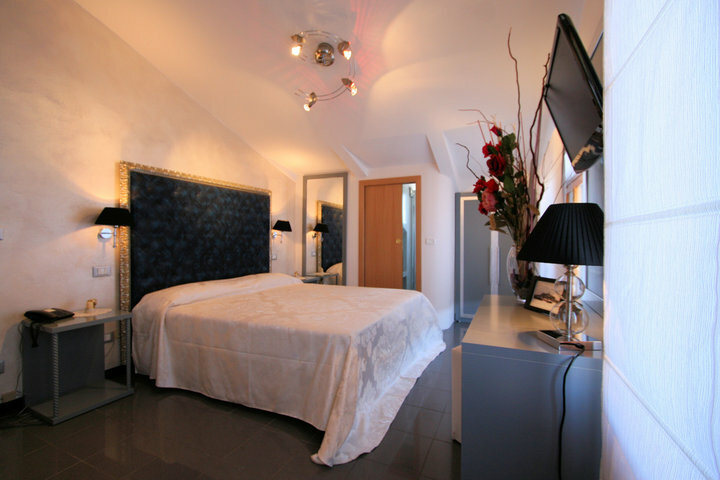 All superior rooms are equipped with modern furnishings and offer all necessary for a comfortable and pleasant stay: private bathroom, hairdryer, telephone, satellite TV, air conditioning, safe , mini bar, free wi-fi service, wake-up service, baby crib. Hotel La Meridiana STANDARD ROOMS overlook the old square Piazza IV Novembre where stands the eighteenth-century Theatre. These rooms are spacious and functional and they can become triple and quadruple rooms. All standard rooms are equipped with private bathroom (shower, or bath), hairdryer, air conditioning, telephone, satellite TV, free wi-fi service, wake-up service, baby crib. I really enjoyed this hotel and the wonderful people who run it. One of the staff, when I asked for directions, walked me outside and to the corner so she could point me in the right way. 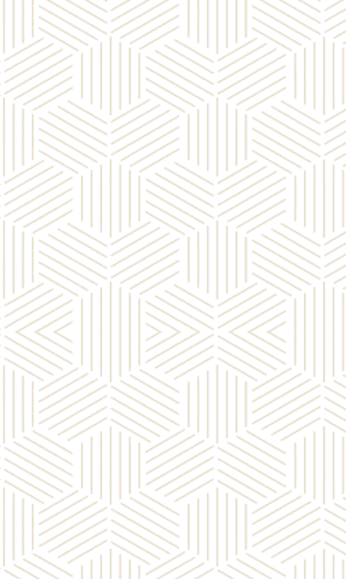 It definitely has a family feel. Very Very good places! 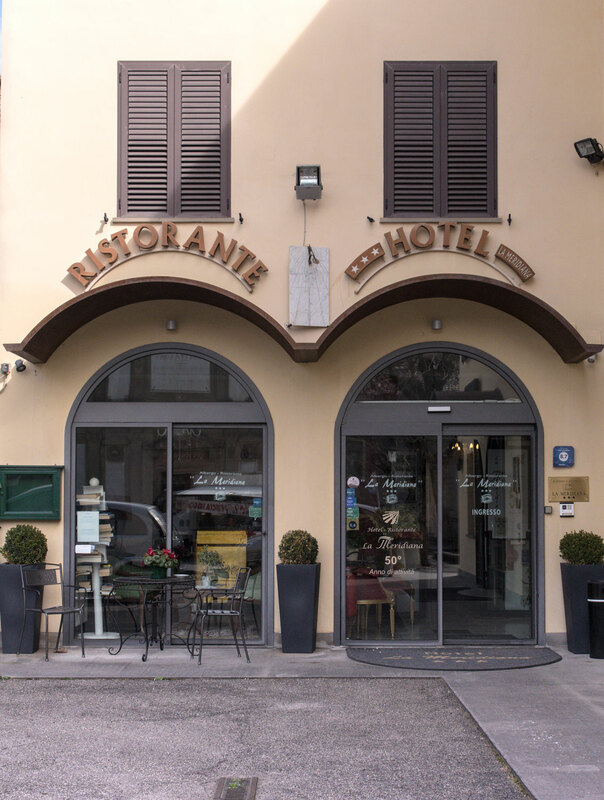 We stayed in this hotel for 4 nights while we making a tour around Tuscany. It was a really nice surprise! Good deal for the value (very nice room - the picture was taken from our balcony, room 223! - nice breakfast) and perfectly located in one of the most charming cities we've visited, Anghiari. Feels like home! The hotel was perfect! We were lucky enough to have a room with big balcony and a beautiful view. The hotel was really clean and well-designed, so was the room. The staff didnt speak much english but it wasnt a problem at all. Breakfast was really nice and there were a lot of things to choose from.